Get your Agency Fit Quiz to find out which agency is best for you! What annual marketing budget are you working with? What services do you need the most? 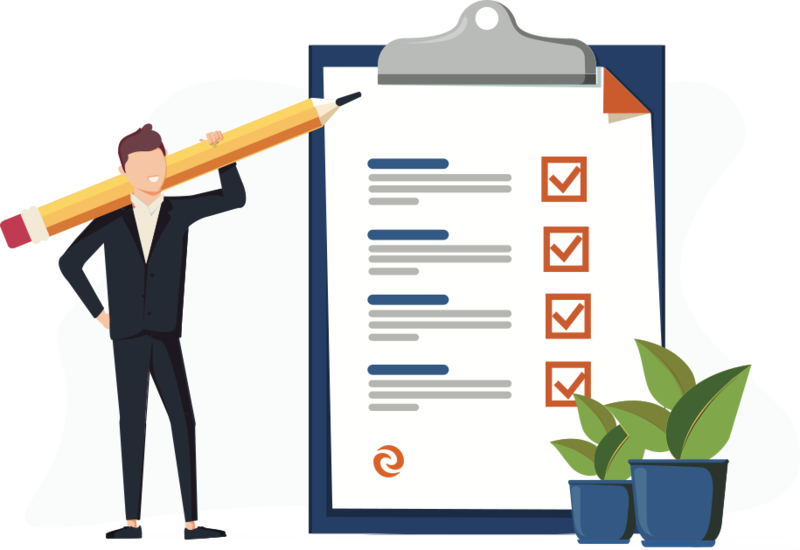 Take our self-scoring quiz to figure out what type of agency you should be talking with and save time on your interview process. You can thank us later!